Book number 13 of the series "Histoire, Théorie, Analyse"
volume 6, N°1, Spring 2007, Observatoire Musical Français, UFR of musicology, University of Paris-Sorbonne (Paris IV). Preface of : "Analysis of XXth century musical works", by Sabine Bérard, Auguste Zurfluh Publisher . 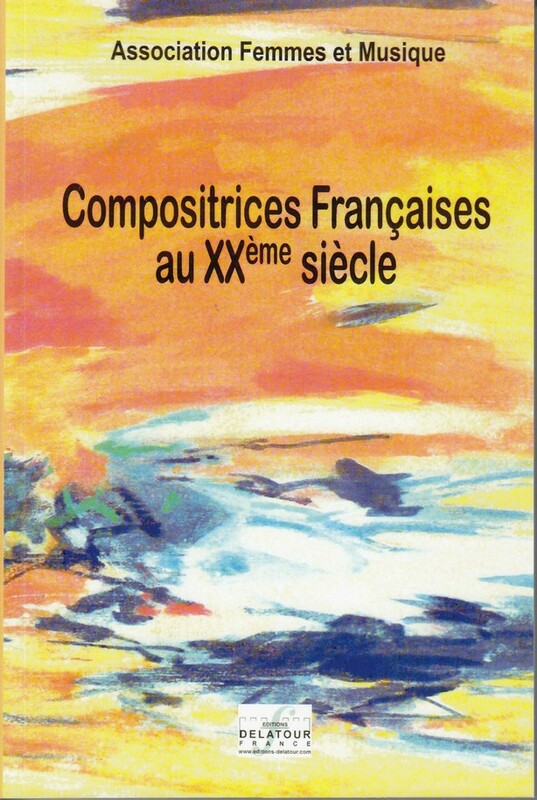 by Edith Canat de Chizy and François Porcile, Fayard Publisher (2005). Chapter called "Résonances de Maurice Ohana " page 216. Franc-Parler - Monthly magazine of French culture inTokyo (Japan) - issue : february 2010 n°135. Collective book of musicology dedicated to 26 women composers' portraits and designed by the association "Femmes et musique" (Présidency : Pierrette Germain), Delatour France publisher 2007. Whitin the book, a chapter written by musicologist Christiane Gellion-Nowak is dedicated to Edith Lejet, pages 145 to 156. See a translation into English of an extract of this chapter. "Composers - Equality in action"
Within this book, a chapter signed by the musicologist François-Gildas Tual, is dedicated to Edith Lejet, pages 307 to 312, and 461. This study dedicated to voice, is based on excerpts of works by 13 composers, with CD included: among these excerpts, « Le journal d’Anne Frank » for female choir and instrumental ensemble, by the Britten Choir, the Carpe Diem ensemble, and the “Percussions-claviers de Lyon”, conducted by Nicole Corti. Work coordinated by Julia Lu and Alexander Dratwicki, Editions Symmetry, collection Perpetuum mobile, 2011.
by Gérard Denizeau, Librairie Honoré Champion, Edition 2004, Page 285.
by Pierrette Germain, Zurfluh Publisher (2004), pages 12, 40, 42, 51, 70.
by Marcelle Benoit, Norbert Dufourcq, Bernard Gagnepain, Pierrette Germain, Presses Universtaires de France Publisher, le Livre de Poche, 2008, page 123. Artixle available on the French Ministry of Culture's site. 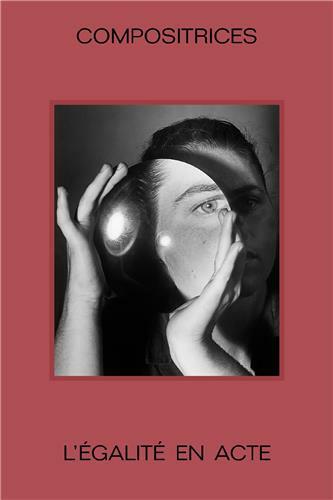 Edited by Béatrice Didier, Antoinette Fouque, Mireille Calle-Gruber Editions "des femmes-Antoinette Fouque," in partnership with Editions Belin, November 2013. An article by Jacques Tchamkerten is dedicated to Edith Lejet, Volume 2, pages 2525 and 2526. Champaign, Illinois, 61826 - U.S.A.